Another successful weekend last with our Straffan Cup, ladies Junior cup and Mixed teams all getting through to the next round. A big congratulations to Eileen Kavanagh who won Lady President Joan Osbornes prize! A super performance and a great day and night was had by all! What a weekend also for the Irish on Tour with a newly focused Rory Mcilroy and Shane Lowry finishing 1st and 2nd at Wentworth, hopefully it will kick off a memorable year for both of them as Shane also qualified on Monday to play in the US Open. Last Thursday we had our Callaway fitting night and it was a great success. The X2 Hot driver was particularly popular and with a free hybrid on offer it meant even better value. 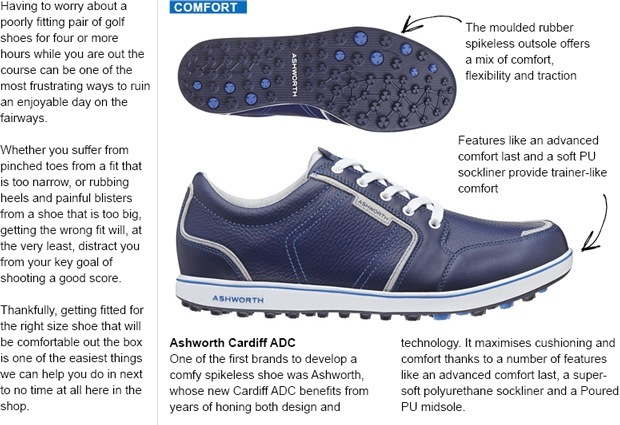 The adjustability option on the X2 Hot driver makes it extremely versatile. As always it is available for trial and for fittings please ask next time you are in the shop. Many thanks to our fitter Ronan and to everyone who was able to attend. 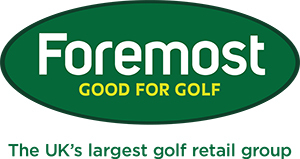 There is some great value in golf balls at the shop with an extra sleeve FREE on selected brands when you purchase a dozen box and don't forget our free trial pack of ad333 tour with every sleeve of three purchased. With so many major events coming up shortly don't forget to hit the range more regularly over the coming weeks, get some time on the putting and short game areas. Little and often is best and it's amazing what a little extra time devoted to your game can produce! 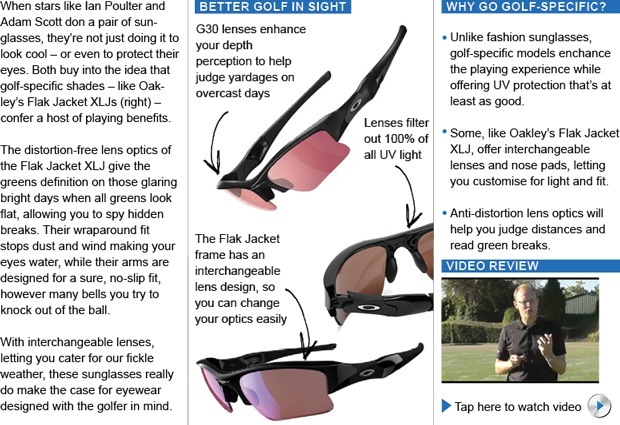 Are your sunglasses fit for golf? 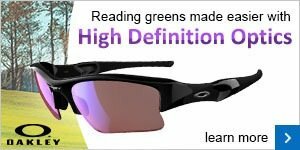 Last week we discussed how sunglasses can help in certain scenarios out on the course, such as reading greens, where you have to contend with glare. Importantly, it's those sunglasses designed with golf in mind that will bring you such playing benefits. Ask in store about Oakley's impressive new range of sunglasses - we have both golf specific and lifestyle models.